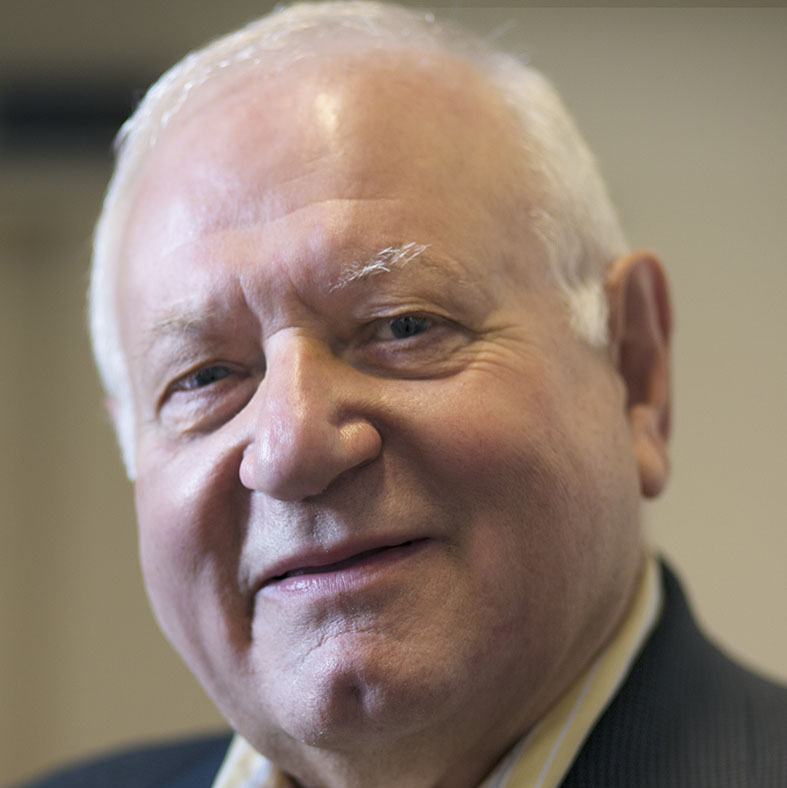 Demetrios G. Papademetriou is a Distinguished Transatlantic Fellow at the Migration Policy Institute, which he co-founded and led as its first President until 2014 and where he remains President Emeritus and a member of the Board of Trustees. He served until 2018 as the founding President of MPI Europe, a nonprofit, independent research institute in Brussels that aims to promote a better understanding of migration trends and effects within Europe; he remains on MPI Europe’s Administrative Council and chairs its Advisory Board. He is the convener of the Transatlantic Council on Migration, which is composed of senior public figures, business leaders, and public intellectuals from Europe, the United States, Canada, and Australia. He also convened the Regional Migration Study Group in 2011–15, an initiative that has proposed and is promoting multi-stakeholder support for new regional and collaborative approaches to migration, competitiveness, and human-capital development for the United States, Canada, Mexico, and Central America. Dr. Papademetriou co-founded Metropolis: An International Forum for Research and Policy on Migration and Cities (which he led as International Chair for the initiative’s first five years and where he continues to serve as International Chair Emeritus); and has served as Chair of the World Economic Forum's Global Agenda Council on Migration (2009-11); Founding Chair of the Advisory Board of the Open Society Foundations' International Migration Initiative (2010-15); Chair of the Migration Committee of the Organization for Economic Cooperation and Development (OECD); Director for Immigration Policy and Research at the U.S. Department of Labor and Chair of the Secretary of Labor's Immigration Policy Task Force; and Executive Editor of the International Migration Review. He has published more than 270 books, articles, monographs, and research reports on a wide array of migration topics, lectures widely on all aspects of immigration and immigrant integration policy, and advises foundations and other grant-making organizations, civil-society groups, and senior government and political party officials, in dozens of countries (including numerous European Union Member States while they hold the rotating EU presidency). Dr. Papademetriou holds a PhD in comparative public policy and international relations (1976) from the University of Maryland and has taught at the universities of Maryland, Duke, American, and New School for Social Research.